CoverMyMeds prioritizes innovation as our foundation to success. The desire to solve problems, automate processes and push the limits of technology is top of mind for all our employees and that is what led us to an annual innovation days initiative. Health care and health care IT are rapidly changing and we must evolve and rise to the challenge or get left behind. During innovation days, employees have the chance to flex their creative muscles and truly make a difference, with diverse projects designed to address business challenges or culture improvements. The leadership team at CoverMyMeds 100 percent supports this initiative and the time commitment successful innovation requires – recognizing that taking time to deliberately innovate improves overall employee satisfaction and engagement. 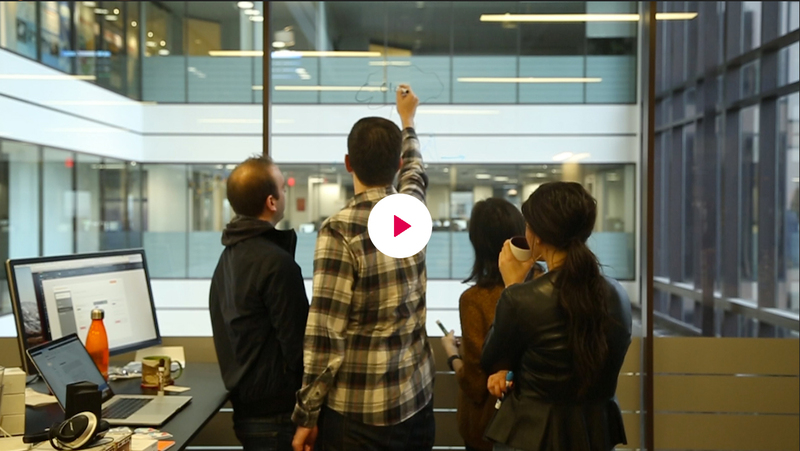 Watch the video and see how CoverMyMeds facilitates individual creativity and innovation.